NORA-2019 is the international meeting of The Native Oyster Restoration Alliance NORA, Europe’s network that aims to reinforce and restore the native flat oyster (Ostrea edulis). This second international network meeting will be in Scotland’s capital city, Edinburgh: a city that was, in the 19th century, a hub for the annual export of up to 30 million oysters. We strongly encourage all those who are part of the Native Oyster community, from scientists and funders through to those who are growers of this iconic species to attend this conference. 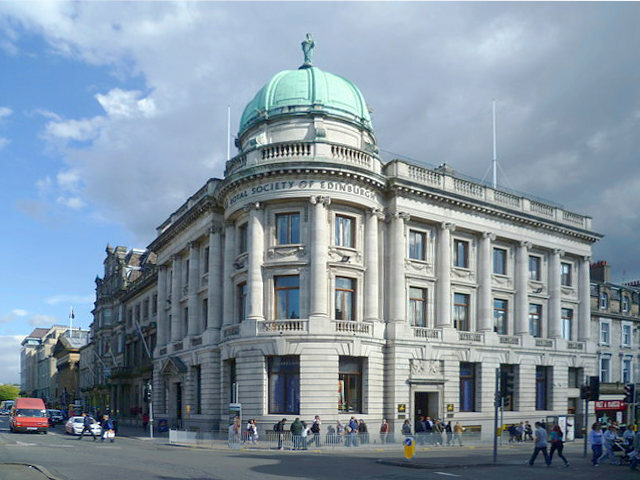 This year’s meeting is hosted by The Glenmorangie Company together with its DEEP partners Heriot-Watt University and The Marine Conservation Society and will be held at the prestigious Royal Society of Edinburgh in the heart of the city. We would appreciate if you submit an abstract to share your work with the conference participants – an audience which faces the challenges of growing the Native Oyster and restoring its former habitats! The deadline for submissions is 15 March 2019. You will receive a notification as to whether your abstract submission has been accepted by 22 March 2019. There will be an opportunity to publish conference papers through a Special Issue of the journal Aquatic Conservation: Marine and Freshwater Ecosystems. Scientific results as well as social, political, legislative, logistical and conservation challenges and solutions will be considered. Broader, Viewpoint articles are also an option. It is anticipated that manuscripts will be submitted for peer review by the end of June. Final instructions on the process will be provided at the meeting.